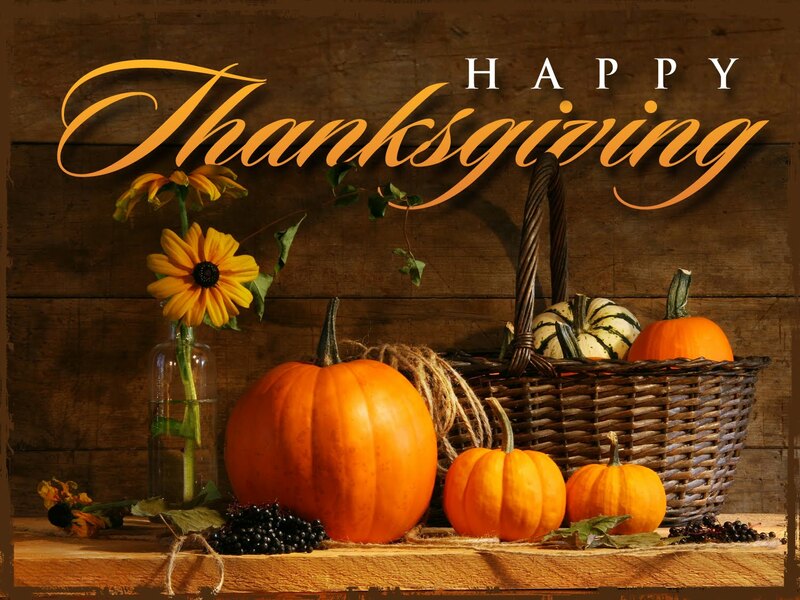 All of us at Ann Michaels & Associates would like to wish you a Happy Thanksgiving! Thank you for your continued readership – we are truly thankful to have you as readers! Ann Michaels & Associates | Comments Off on Happy Thanksgiving!